Yay! Easter is almost here! How are you celebrating this weekend? I’m planning to take our kids to a couple different Easter egg hunts and I’m planning a small one in our backyard too. I also hope to find some time to try out some Easter crafts and maybe even a recipe or two. 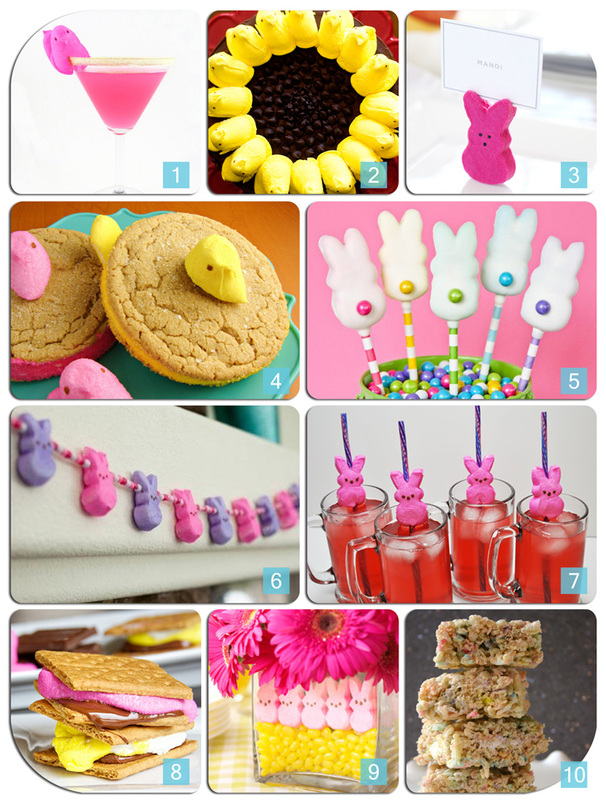 If you’re still looking for fun DIY Easter crafts and recipes to try out, check out some of my favorites below. Happy Easter everyone! 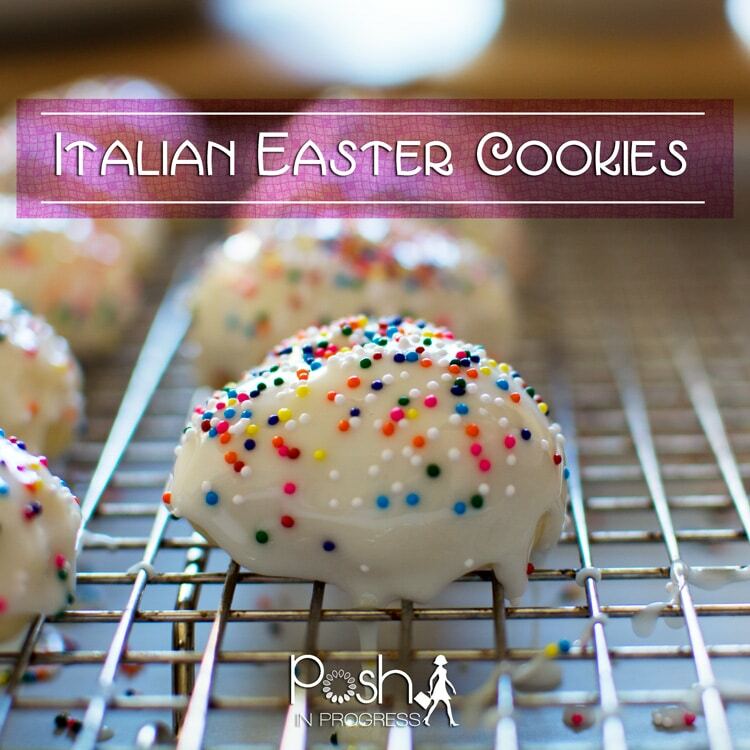 My absolute favorite Easter Cookie recipe, just like Italians make. Here are 8 creative egg-decorating ideas for adults! Simple DIY Window Clings, using only one thing! 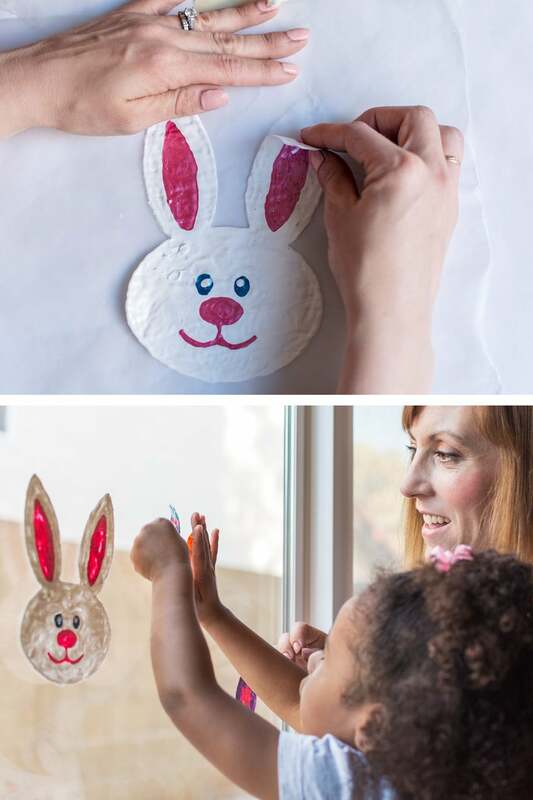 Adorable DIY Easter crafts for kids that you can try this weekend. Did you buy too many PEEPS? Here are 10 creative uses for PEEPS. Here are 12 Awesome Easter Recipes to make this weekend. 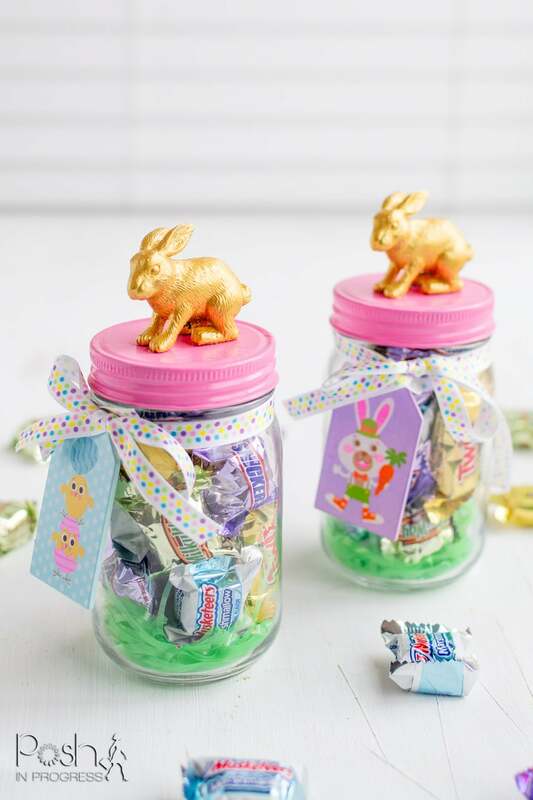 This is a simple DIY project to create your own bunny candy jar.